Our talented team is made up of a diverse range of key professionals. Martin grew Ainscough Crane Hire into the largest and most successful crane business in the United Kingdom, prior to its £255 million sale in 2007. 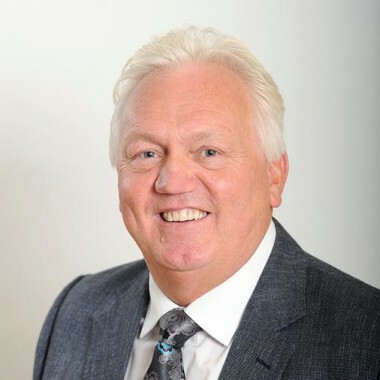 He is also Chairman of the Ainscough Group of Companies and sits on the Prince’s Trust Fundraising Committee. 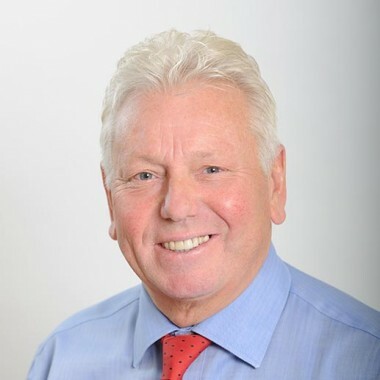 Brendan was a former shareholder in Ainscough Crane Hire prior to its sale in 2007. He plays an active role in the Ainscough Group of Companies and assists in the Fund Raising for The Sue Ryder Care Charity in Lancashire. Aidan was appointed to the board of Flourish in 2014 as a Non Executive Director. 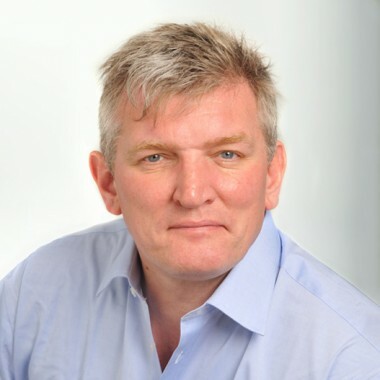 As an experienced Chartered Surveyor, Aidan was the founding partner of de Havillands; a commercial property consultancy which he sold to Savills in 1997. 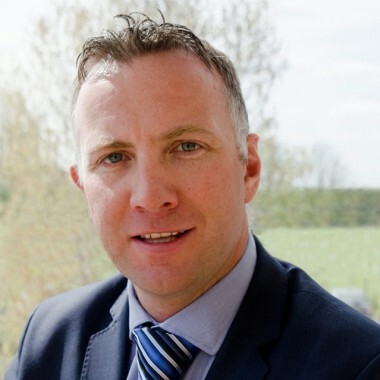 He currently runs his own property company and also provides property advice to the Ainscough Group. 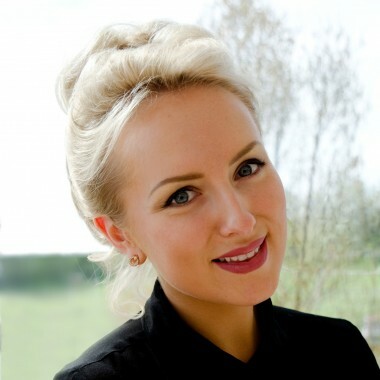 Rachael joined the Ainscough Group in 2011 and specialises predominantly in land acquisition and disposal. As Group Managing Director, Rachael oversees all of Flourish’s senior, mezzanine and bridging loans, as well as managing the groups other business and investment activities.